Animals are essential for our society. Some animals offer companionship and love to us, and other animals provide products, such as meal, milk, eggs, etc. for our welfare. Veterinary medical technology is fundamental to sustain the human-animal relationship. It protects animals’ health and public safety (by managing livestock products and preventing the spread of diseases). It also increases the productivity of the livestock industry. We help provide appropriate medical care to all livestock and companion animals by supporting veterinarians, who see individual animals, and animal health companies / organizations, which develop and supply medical technologies and products. 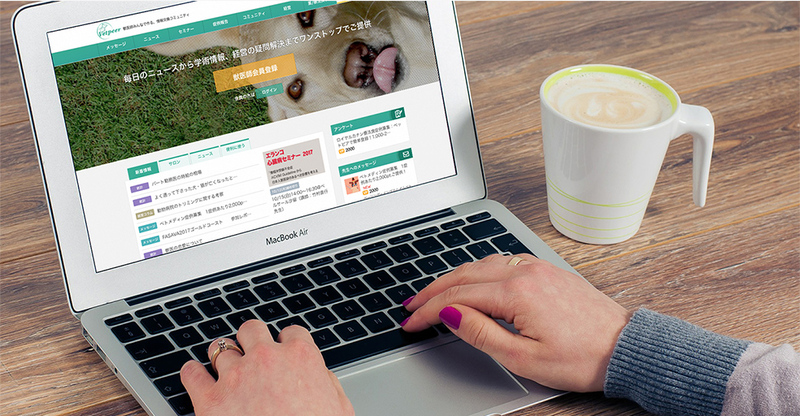 Vetpeer is one of the largest veterinarian community sites in Japan. We have developed three different sites for veterinarians of small animals, cattle, and swine. Copyright© 2013-2019 Zpeer Inc. All Rights Reserved.